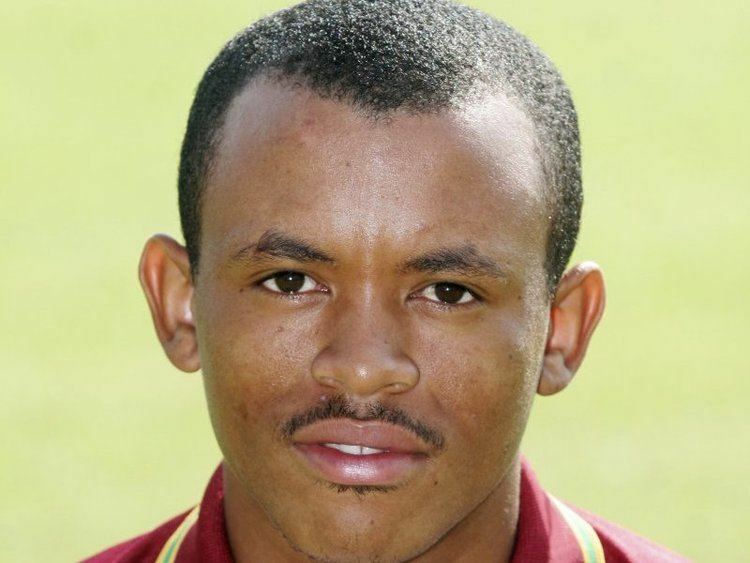 Full Name Carlton Seymour Baugh, Jr.
Carlton Seymour Baugh (born 23 June 1982) is a Jamaican cricketer. He is an aggressive right-hand batsman, wicketkeeper and occasional bowler of leg breaks and googlies. His Test debut came during a five-day match against Australia between 19–23 April 2003. His father, Carlton Baugh Snr., also played cricket between 1980 and 1983. 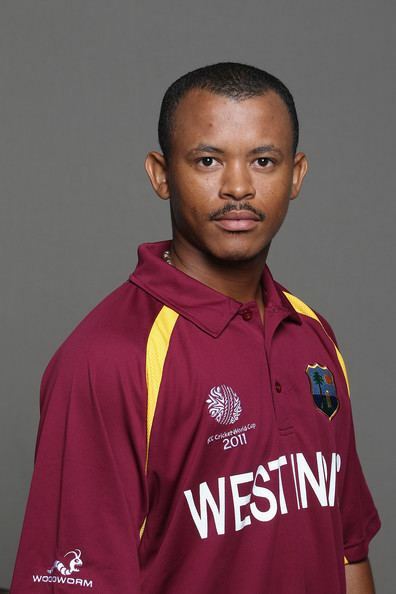 Having scored a century against Barbados, he attracted the attention of the selectors and has been chosen to represent the West Indies in five matches thus far. He was recalled for the West Indies tour of Canada and Abu Dhabi, but was poor both behind and in front of the stumps. He was retained for the West Indies tour of New Zealand in 2008/09, but only appeared in one Twenty20 match, where he made 2 from 2. Things turned around for him when he was offered a retainer contract by the West Indies Cricket Board for the 2010/11 season. He was forced to fly home as he was suffered from Hamstring injury, so he was not available more in World Cup 2011 tournament. He lost his place in the Test side when West Indies the toured of England in 2012.